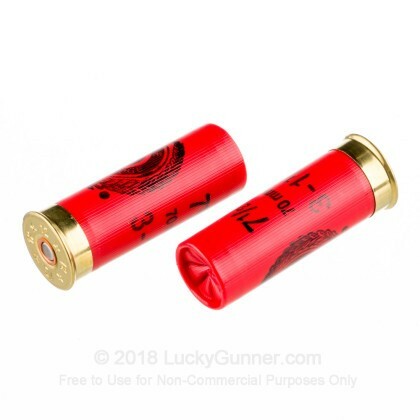 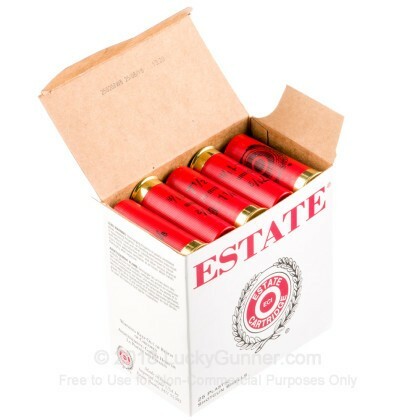 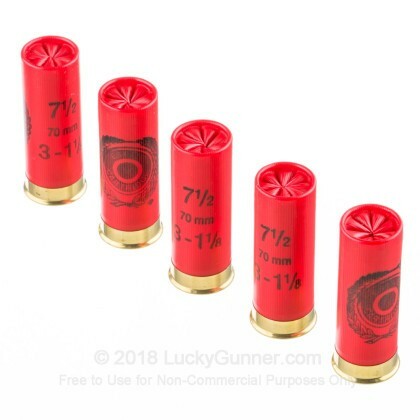 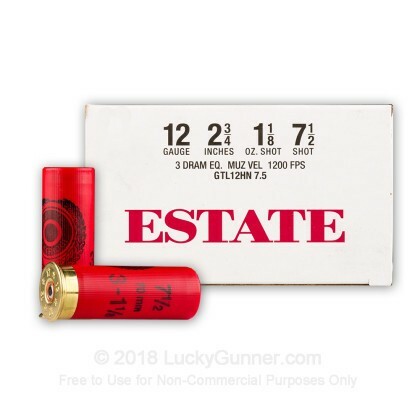 Estate Cartridge's Dove and Target 12 gauge #7.5 load is perfect for dove (or other small bird) hunting or for simply a day at the range busting clays. 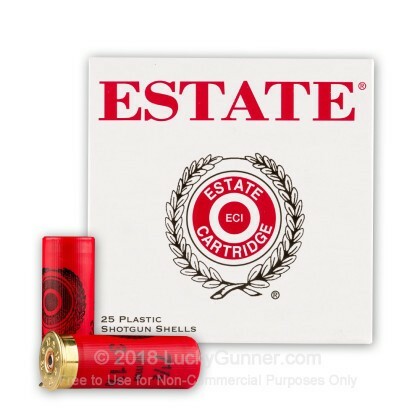 Built from quality components, these cartridges will deliver the great performance at a great price. 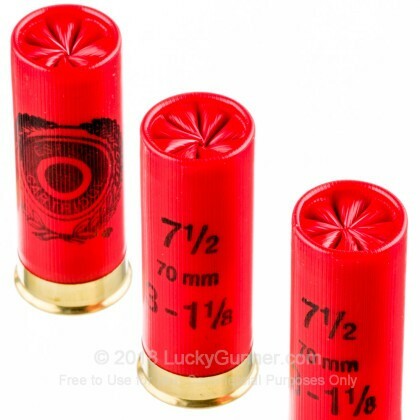 These #7-1/2 load shot-shells can also be a good choice for home defense.